Learn How to use your Firestick to watch live or on-demand boxing for free. We give you the 3 best apps to watch boxing, you will absolutely love them. Start now watching boxing on your Fire TV device. Firesticks are one of the simplest and easiest devices to use if you’re interested in streaming content online through portals such as Netflix, Hulu, Pandora, YouTube, HBO Go and others. You can control them either through voice commands or manually by pointing and clicking and accessing boxing and other sporting events are simple when you combine the Firestick with Kodi and some other apps. However, before we get into the apps, let’s make sure that you are safe and secure when streaming content online. You see, VPNs create a virtual tunnel between your device and the servers that you are accessing. Information sent through this tunnel is encrypted and secured to protect you and helps ensure that no one can view or know the information or servers you’re accessing. The second advantage is their ability to bypass geoblocking. Geoblocking is when content is only accessible from specific regions of the world. With a VPN, your originating location is masked and all that the servers see is where you’ve connected from. By using a VPN in the country where the content is available, it makes it seem as if you are actually in that country. Now there are a lot of different companies offering VPN service, but they are definitely NOT all created equal! With a Firestick, the simplest and easiest option is definitely IPVanish as it has a native app that you can download and install directly from the search menu. It has servers all over the world letting you bypass geotargeting & even better? We’ve got a special offer for our readers giving you 57% off! Kodi is a free and versatile media player application. It allows its users to play games, view videos, music and movies. This software has numerous add-ons available which can be used to watch sports, movies or TV shows online. However, it needs to be made clear that some third-party add-ons of Kodi have pirated and illegal streams of content which can be traced back to your device. It is for this reason primarily that I always suggest using a VPN when you use Kodi on your Firestick. 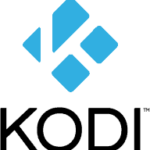 To ensure that you are as secure as possible, ensure that you always have the most up to date version of Kodi installed on your Firestick – check out our guide to install kodi on fire tv devices. The add-ons are what really makes Kodi the amazing tool that it is. Numerous third-party add-ons are available on Kodi. Some are paid add-ons and some of them are temporary add-ons. The exclusive sports Kodi repositories can be found in abundance. To make it easier for you, here is the list of some reliable and recommended Kodi add-ons that are popular for their Boxing streams. Click on any of the links above to get an idea of how they are installed. We’ll be adding more links and details in the future so make sure that you come back and check them out also. Now while Kodi is definitely a great central repository for all of your entertainment needs it is not the only way that you can access boxing and other sporting events online. Another excellent add-on is Mobdro and it is super easy to install it on your Firestick. With Mobdro you can access it directly from your home screen which saves one step and you also have the option of installing it on your Windows machine too! Now, this might be the winner for you if you’re a sports nut. You see Live NetTV categorizes its streams for you and at the last count, it had 154 channels of sports! Live NetTV is a really simple app to install on your Firestick and it works really well also. 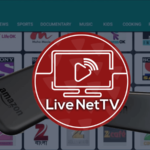 Check out our full review for an idea of all of the different features available to you with Live NetTV. I’m sure that once you start using it, it will be one of your go-to sources for entertainment also! 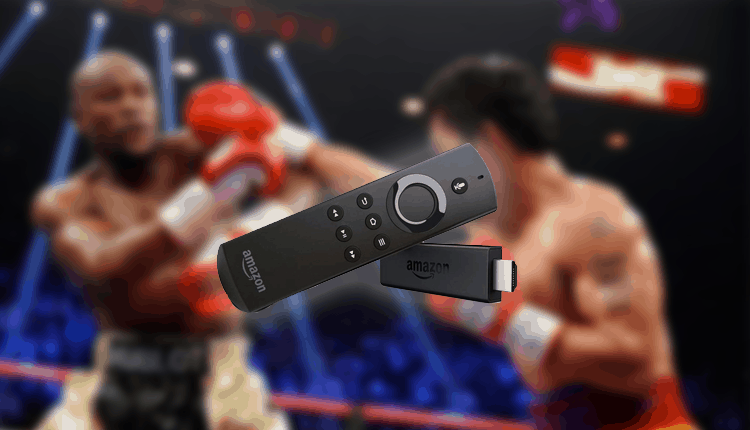 Now, you can enjoy watching high-quality boxing on your Firestick through Kodi or a couple of different Android add-ons.